Lumin Bachman Lake Community School (BLCS) offers an approach to parent outreach and education incorporating Montessori principles. Lumin BLCS serves over 200 recently arrived immigrant families. Programmes include weekly or biweekly home visits from bilingual parent educators, developmental screening, leadership training for community parent educators, field trips for families, as well as mental health, dental, and medical services for families. 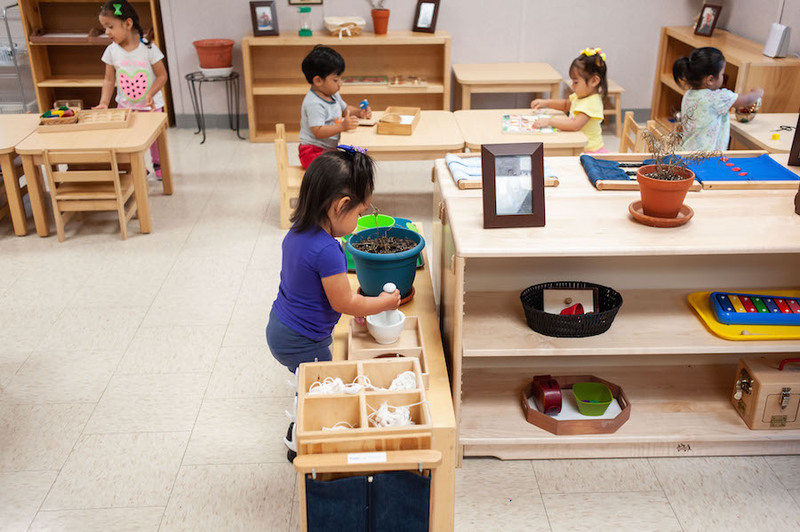 Lumin Bachman Lake Community School (BLCS) is a parent education programme funded by grants from the United Way of Dallas, , federal and state programmes including MIECHV, and Early Head Start and multiple private foundations. It serves over 200 children and their parents from pregnancy to age five. 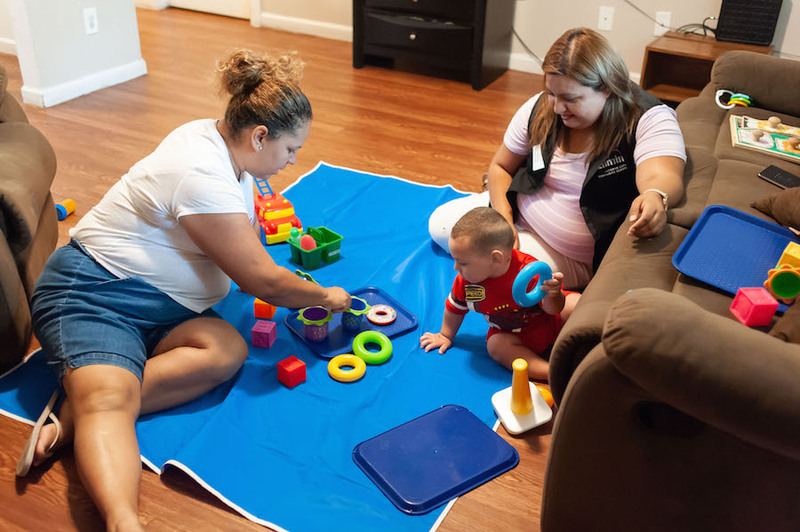 Located in the heart of a high need neighborhood, the programme originally operated out of apartments in two large apartment complexes where many recent immigrant families live. 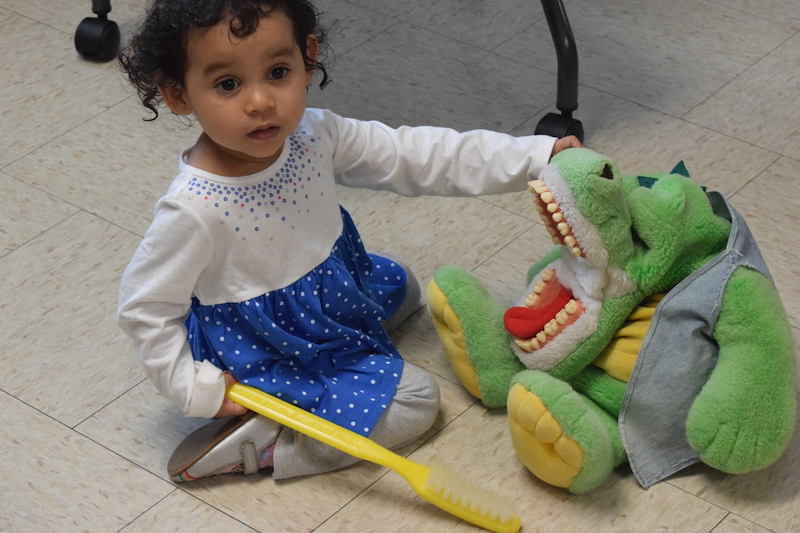 Since May 2016, Lumin BLCS, through an in kind donation of facilities from the Zero to 5 Funders Collaborative, partnered with other agencies serving families in the same area and has relocated to a common family center housed in portable, temporary buildings. Through private donations, Lumin Education purchased and owns the land upon which the center operates, but the center and program is now its own charitable organization, operating under the name, Bachman Lake Together. Individual partner agencies, such as Lumin, must raise their own support for their individual programmes. 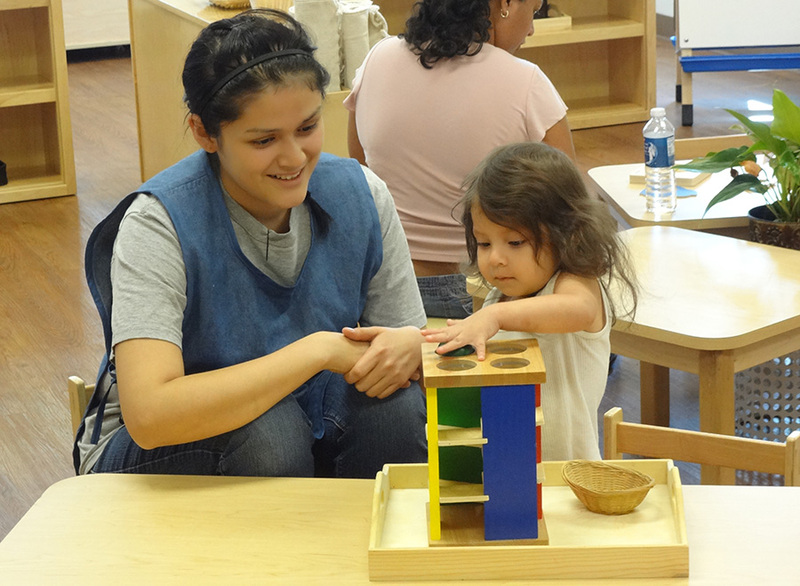 Lumin BLCS offers an approach to parent outreach and education that incorporates Montessori principles and concepts. Lumin Bachman Lake Community School is one of three institutions operated by Lumin Education which collectively serve over 600 children and families each year. The school has an outstanding record of educating children from primarily low income families of diverse cultures for 40 years. Currently, students who leave the Lumin Bachman Lake Community School programme at age three,or for a limited number, age five, can compete for an enrollment slot at one of Lumin’s two other campuses far across town where school programs include primary and elementary Montessori classes through age nine. Future plans, call for Lumin Education to build a school on the current Bachman Lake Together site that will serve this neighborhood more fully. In a recent interview, the Lumin Education Executive Director, Terry Ford stated that "In the Bachman Lake neighborhood, less than half the entering freshman graduate as seniors in high school. 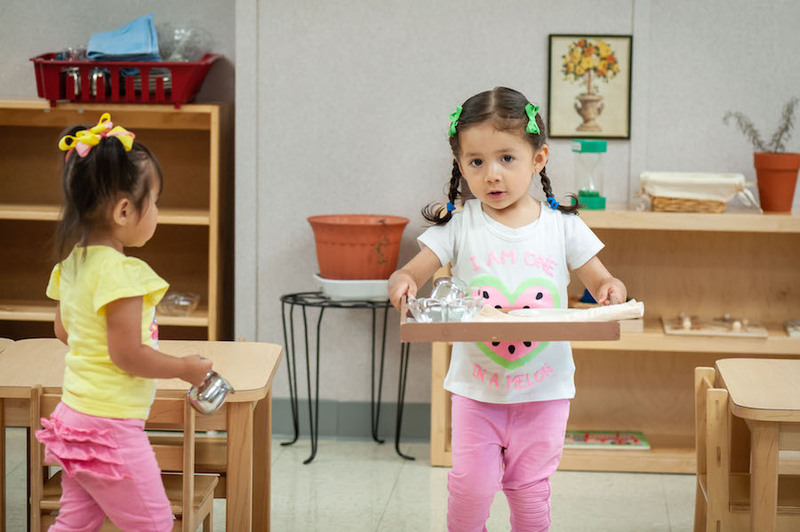 Our experience in East Dallas documents that children who attend our Montessori programme through the third grade have increased high school graduation rates of 96 % with 89% of those graduates attending college."